All pupils follow The National Curriculum, which is modified in pace and delivery according to the needs of the individual child. All staff are well qualified and committed to effectively meeting the needs of pupils with Special Educational Needs. The school recognises the need for continued professional development and positively invests in appropriate and relevant training for all staff. When appropriate, other professional agencies, including Speech and Language Therapists, Educational Psychologists, a Physiotherapist and Occupational therapist, work closely with staff to devise and develop individual programmes for pupils. St Nicholas also works closely with other Special and Mainstream schools offering outreach advice, support and staff training. Pupils are provided with opportunities to take part in a number of extra-curricular activities and a wide range of educational visits are arranged throughout the year. The school is well resourced for sporting and play activities. 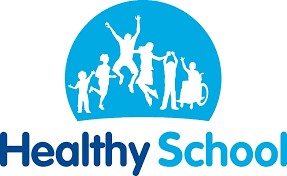 All children take part in Physical Education sessions and there are opportunities for swimming for children currently in Year 4. Pupils also benefit from professional coaching for example football, hockey, basketball and lacrosse. Pupils also take part in sporting events run by other schools/colleges. 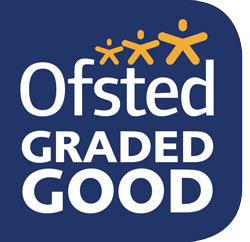 The school has twice received the ‘Active Mark’. 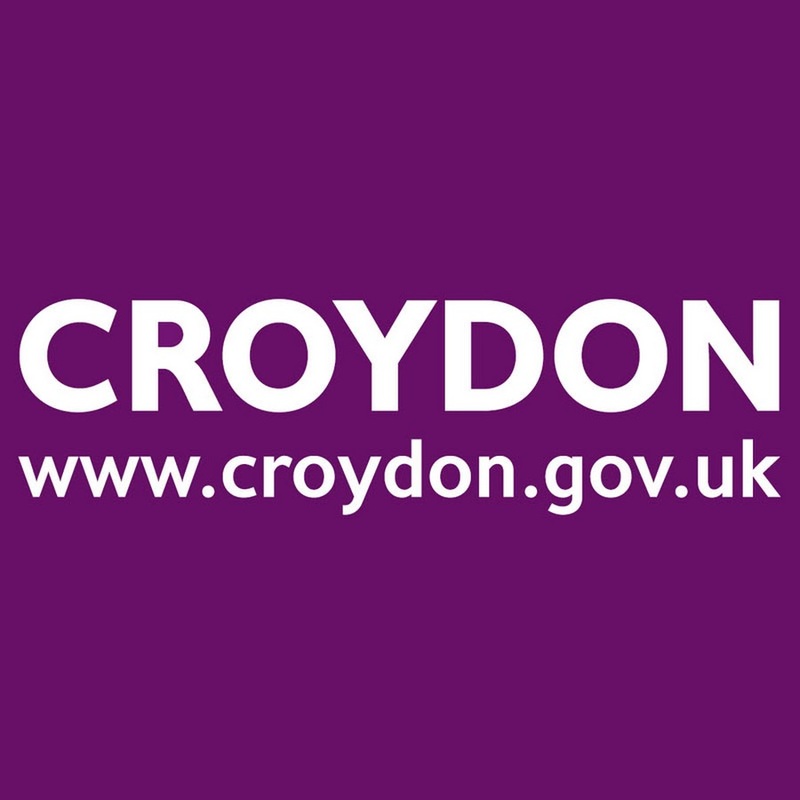 Religious Education is taught in accordance with the Croydon Agreed Syllabus and recognises the teaching, festivals and practices of major religions. Pupil attainments are continually monitored and recorded by Teaching Staff and tracked to ensure each child is making good progress. Many of our pupils follow the p levels, moving on to national curriculum levels when they are ready. Each child has an Individual Education Plan which is reviewed every term and shared with pupils and parents. Each pupil is set attainment targets which form part of their annual review.